While respecting the best that tradition and ancestral know-how have to offer, Baron Philippe de Rothschild constantly seeks to innovate within a sustainable development framework. Château Mouton Rothschild bears witness to that commitment to modernity with its new vat-house, inaugurated in June 2013. 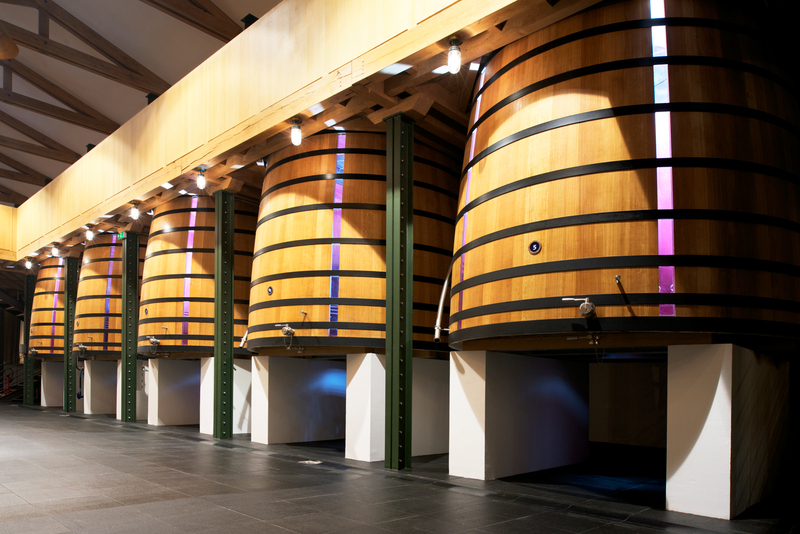 Its gravity-feed design and French oak vats, of different sizes and fitted for the first time in the World with transparent staves, enable the winemakers to observe the fermentation process and optimise grape selection at harvest-time and on blending. 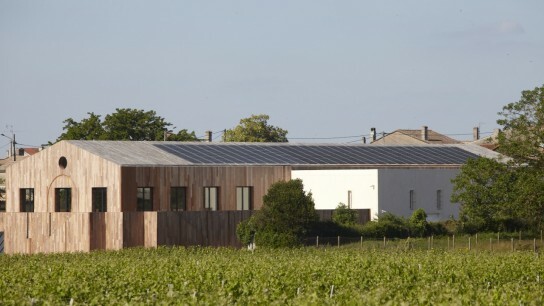 Château Clerc Milon has long been committed to sustainable development, since the new vat-house built in 2007 complies with HQE High Environmental Quality standards and has been awarded the “Green Zone” label. For example, 300 m² of photovoltaic cells provide the energy needed to operate the winery. Environment-friendly integrated vinegrowing techniques have also been introduced, keeping the use of herbicides and pesticides to a minimum. Over 35 hectares (86.5 acres) of vines are now cultivated organically in order to combat the diseases of downy and powdery mildew. 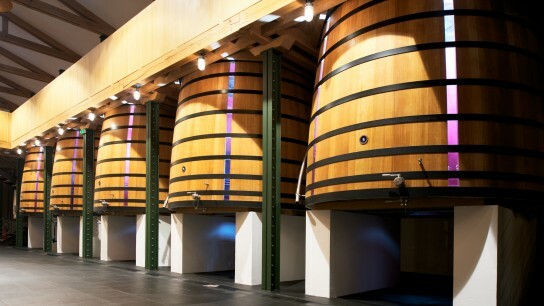 The Mouton Cadet Winery is a highly efficient and innovative facility dedicated to Baron Philippe de Rothschild’s branded wines, all of which are tested, blended, matured, bottled, stored at and shipped from the 16-hectare (40-acre) site. 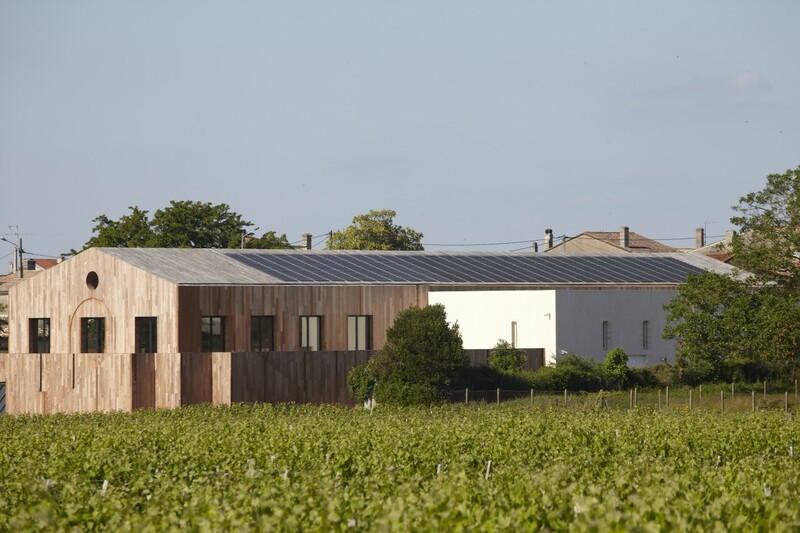 Each wine produced by Baron Philippe de Rothschild also benefits from the resources of a cutting-edge laboratory located at the Mouton Cadet Winery. Its role is to carry out tests at every stage of the wine production process, especially crop maturity inspections, quality controls and food safety inspections. Baron Philippe de Rothschild has been committed to quality control since 2003 and has ISO 9001, ISO 14001 and International Food Standard certification as well as COFRAC accreditation. 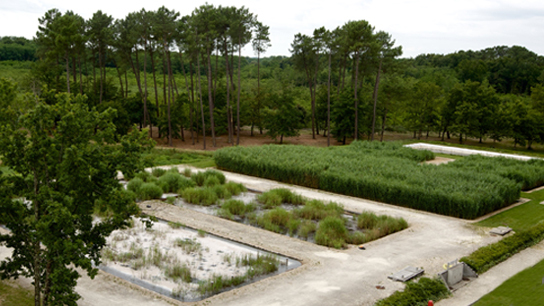 Another example of the group’s unwavering commitment to sustainable development is the winery’s unique and ecological wastewater treatment system, which allows the use of treated water for watering green spaces.